It's a situation most guitarists find themselves in every once in a while. 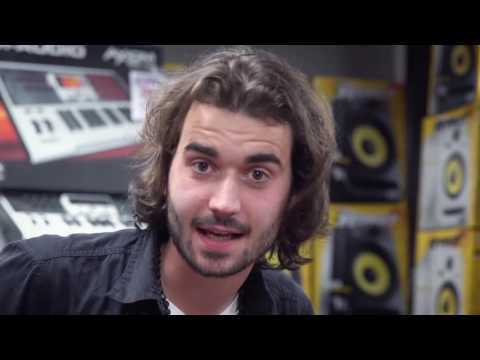 Do you add an essential tuner to the board, or leave space for mo.. It's a situation most guitarists find themselves in every once in a while. Do you add an essential tuner to the board, or leave space for more creative effects? 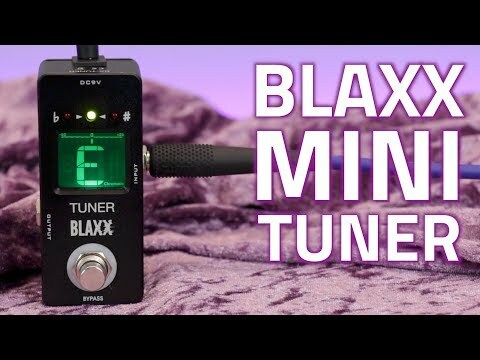 Easy answer - get a compact tuner that slots in easily into almost any setup, such as the Blaxx Tuner Pedal. An affordable, compact tuner pedal for even the tightest budgets. The Blaxx Tuner Pedal features a rugged metal enclosure, responsive stompbox footswitch and backlit LCD display for use in dark club environments.